WANT TO GET OUT OF DEBT AND LEARN HOW TO FINALLY SAVE MONEY FOR YOUR DREAMS? The ‘Bright Spenders Spending Planner & Debt Buster’ Program! Discover How To Quickly and Easily Budget Your Money So You Can Pay Off Your Debt Once and For All, and Start Living Your Dreams. 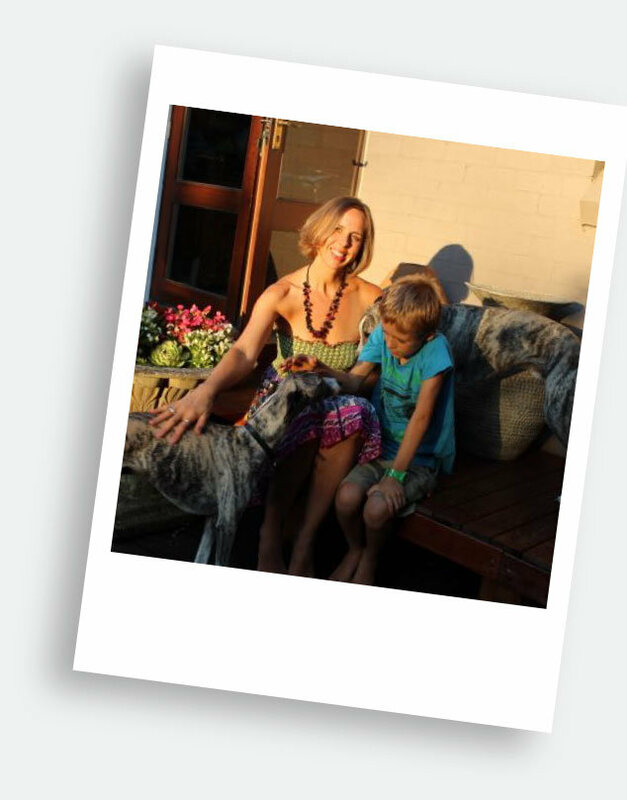 Leading personal finance coach, Anthea Falkiner, reveals the exact workings of her highly successful Spending Planner Program responsible for families all around Australia finally reaching their financial goals. It’s essential knowledge – even if you’re on a low income! Debt and Money stress is one of the leading causes of relationship breakdowns. Without a system you are vulnerable. Very few of us were ever taught HOW to manage our money in such a way that we can get off the hamster wheel! It’s not what you earn, it’s what you keep that will be your greatest asset for building your wealth into the future and for creating the life you deserve. Budgeting your money without the right guidance isn’t easy – there are so many things to learn, implement and get right. Earning a living and paying off debts can be a real struggle – no matter HOW much you earn – I get that. One of the advantages of having worked with all sorts of income earners, across many different industries, is that I’ve done my 10,000 hours. I’ve worked as a Budget Coach with dozens of individuals and businesses across just about every industry, from accountants and advertising gurus to yoga teachers and landscape gardeners, and just about everything in between. No matter what industry or level of income, we’ve found that, like a doctor, we prescribe the same medicine over and over again, to help people get their money on track, pay off debts and starting saving for their dreams..
Did you know that most people, regardless of how much they earn, struggle with the same things around money? Pay off your bad debts fast to free up all of your available income for the things you truly value. Build a financial nest egg for the future. Save for important life goals like owning your own home, paying for kids private schools or travel. Build a long-term sustainable money management system that is completely customizable and for every life stage. Have you ever wondered why it’s so hard to pay off your debts and get ahead? Are you stuck because you have no real budget planner for managing your money, and zero time to manage it anyway? That’s OK. This is what I do. I’ve helped countless others like you, with very big debts. You can’t be expected to know how to get your debt paid off without the right information, the right support, and the right tools to get on track and stay there. Even if you’ve used excel spreadsheets and budgeting apps to try and manage your money, or kept receipts for every purchase, those things won’t help you plan your money in the future, or help you off the debt treadmill. What matters is first understanding WHAT the missing link is, learning HOW to manage your finances with the most effective system possible, and getting support to stay on track..
Knowing exactly HOW MUCH money you need in the bank right now to cover ALL your future expenses, AND knowing WHEN you can spend money and when you can’t. Staying focused and committed to getting your debt paid off fast while still being able to have a great lifestyle. Has Debt turned you into a flea in a glass jar? Having worked with many, many clients to resolve their debt issues I’ve noticed a very common phenomenon. After a while debt starts to numb you into denial. You start to accept the debt as your LOT in life, and that there’s nothing much you can do about it. Ironically my clients started to spend MORE money as a way of avoiding their feelings around the debt. Your debt is NOT you, and it’s not your fault. It’s the system that’s broken. All those numbers and the most important number ISN’T THERE. The banks don’t even know it’s missing.. YOUR missing number is the number your bank balance NEEDS to be TODAY to cover all your future expenses. That’s why I keep saying, it’s not your fault! If you don’t know what your bank balance needs to be TODAY to cover all your expenses, how do you know when you have spare money to spend? When you see how empowering having YOUR magic number is, every day, 365 days of the year, you’ll wonder why you hadn’t learned this system YEARS ago. Countless people we’ve worked with tell us that, even when they got a pay rise, they still never seemed to have money left over. And it didn’t matter whether the raise was $20k or $200k+. You need a complete money management system that’s easy to use, and customizable for your lifestyle to help you run ‘the business end’ of your life – a system which does all the maths and spits out your magic number – the most important information you need today in every spending situation. A Spending Planner is the ONLY professional who can teach you how to get your debts paid off and set you up with a system that you can use for life. Sadly, Financial IQ and a great money management system, are the missing pieces of the puzzle for most Australians today. I, like most people I know, was never taught how to manage my money. Years later when I married I found myself still with that credit card debt, a massive mortgage, two kids, a casual income and bills piling up all around me, and no system to manage it all. All of it helped a bit, but it never really solved the problem. Budgeting showed me that it was possible to pay all our bills, but didn’t show us HOW to do it. We’d write out a budget and then, a few months later, be wondering where that bit of paper was! And then I came across this living, breathing (almost! ), dynamic system which has now helped more than 30,000 people manage their finances with ease and finesse. I started using this system. It exceeded my expectations by 200% or more. It was like having a budget on steroids! All I had to do was to learn the system, plug in my details, expenses, income, including all the known and unexpected expenses that I could predict, and it would spit out a crystal ball view of my finances for the next 12 months. I told heaps of my friends about the system, and the ones who decided to try it had exactly the same result. mentoring and support combined with incredible software that’s like a GPS system for your finances. This system is incredibly powerful for people wanting to pay off their debts and finally get ahead. It’s helped thousands of individuals and businesses already. themselves and getting the same results we did. 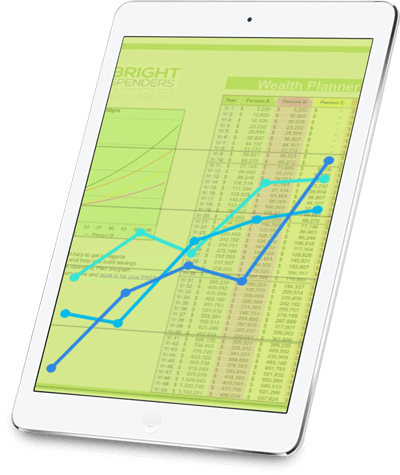 The Bright Spenders Debt Buster & Spending Planner Program is Your 6 month Comprehensive Training Program for Getting your finances on track once and for all. There are THREE phases you’ll go through on your way to money management success. For me, and most likely for you, if you’re reading this letter, finishing school is really the time you need to take it up a gear and invest in your knowledge and mindset growth for success. Follow the step-by-step journey in the Spending Planner & Debt Buster Program that condenses everything I’ve learned about growing savings and wealth into 6 months. Right from the start we’ll set up FOUR weekly sessions to guide you in setting up your customised Debt Reduction and Spending Plan. Building enough of a buffer so you never having to take on work that you dread ever again. Doubling and even tripling your Savings so you can finally get a home loan deposit together. A friend said to me the other day, ‘You look amazing – What have you done?’ and I jumped in with a smart, half-joking reply of ‘Cash agrees with me’, meaning, I love feeling secure in knowing that my savings are building and that all my bills will be paid. Having a pot of savings growing definitely makes all your other problems in life much more solvable. Could you pay off your debt, get ahead and save for your big dreams on your own without ‘The Spending Planner program’? Continue on at your own pace, tracking everything you spend, writing out budgets, taking advice from friends, reading books, listening to podcasts, and trying apps that will help you along the way. Someday you may get your debt paid off, and build enough savings to support you and the lifestyle you desire.